Peter Marullo | Ruskin Moscou Faltischek, P.C. Peter is a Partner at Ruskin Moscou Faltischek, P.C., where he is the Co-Chair of the Financial Services, Banking, & Bankruptcy Department and a member of the Real Estate Department. A veteran of major Manhattan law firms, Peter has represented developers, banks, health care providers, and Fortune 500 companies in a wide variety of real estate transactions, including purchases and sales, ground leasing, retail and office leasing, construction contracts, the assemblage of parcels for development, and real estate financing. 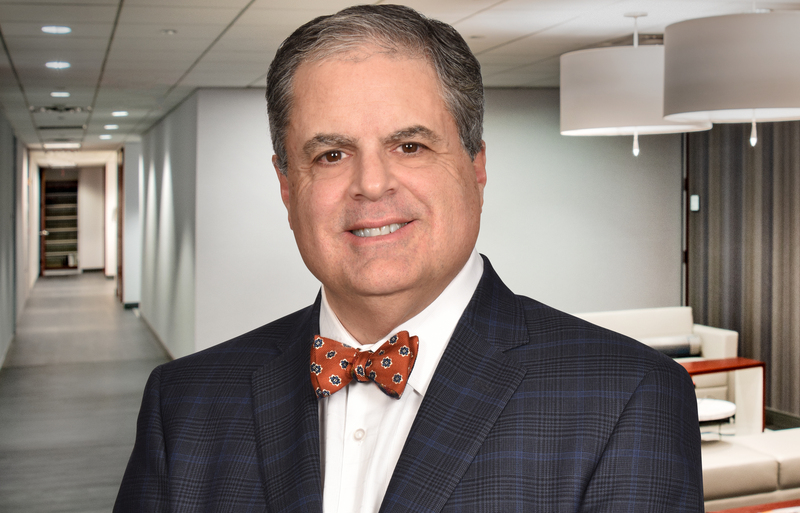 For over thirty years he has represented many financial institutions in connection with large commercial lending transactions, including asset-based and real estate mortgage loans and IDA financing.